It’s not uncommon for friend and family to gather on the deck, especially here in Tabernacle where weather is more often than not, pretty grand. From the hottest of summer days spent tanning on the deck, to the laid back nights with friends under the stars, your deck is always a place of social gatherings. Because this is the place that so many people gather, it ought to be as beautiful as the memories that are made on it. If your deck is looking worn down, outdated or straight up needs an entire reconstruction, you can count on Cambridge Exteriors to get the job done. In regards to decks, one size does not fit all. Each home is designed differently and each homeowner in Tabernacle uses their deck for different reasons. That being said, it doesn’t make sense for there to be one design or material that suits everyone’s needs. 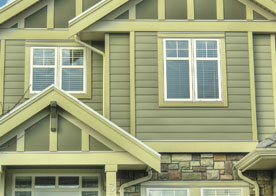 At Cambridge Exteriors, we provide our customers with the up and coming designs and materials in the deck industry. This only provides you with more options when it comes to designing your custom deck. 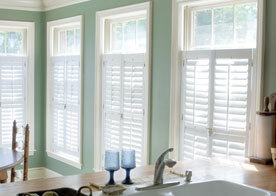 From the size to the materials, you pick tell us exactly what you want and we do our best to make it happen. It’s like we said earlier, it’s a pretty great combo if you find a company that is wild about the progressive changes being made in the deck world and is dedicated to providing you with these as options for your own deck. With our experience and the desire to provide you with the deck you want, as a team we are able to make the deck that you’ve envisioned, a reality. 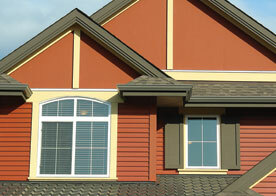 If you are interested in updating the deck of your home, Cambridge Exteriors are the company to trust. If you pair our passion for the deck industry and our desire to always provide endless options for you to choose from, with our knowledge and experience, you end up with a pretty impossible company. Get started creating your custom deck with our team today.